Jan Needle has twice been shortlisted for the Medal. "I've always loved Dracula," he says. "I've tried to extract the brilliant core story from this complex book and glue young readers to their seats." Jan lives in Oldham. Gary Blythe's first children's picture book The Whales' Song (written by Dyan Sheldon), won the Kate Greenaway Medal. 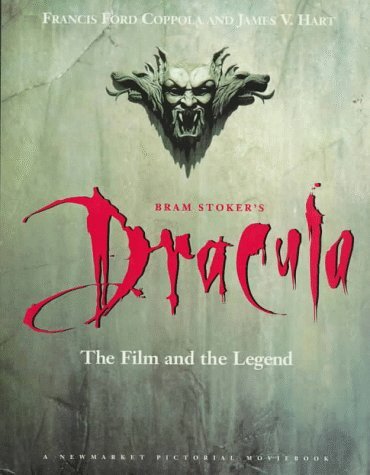 Dracula by Bram Stoker is his favourite book. Coppola, Francis Ford; Hart, James V.
Coppola, Francis Ford, Hart, James V.